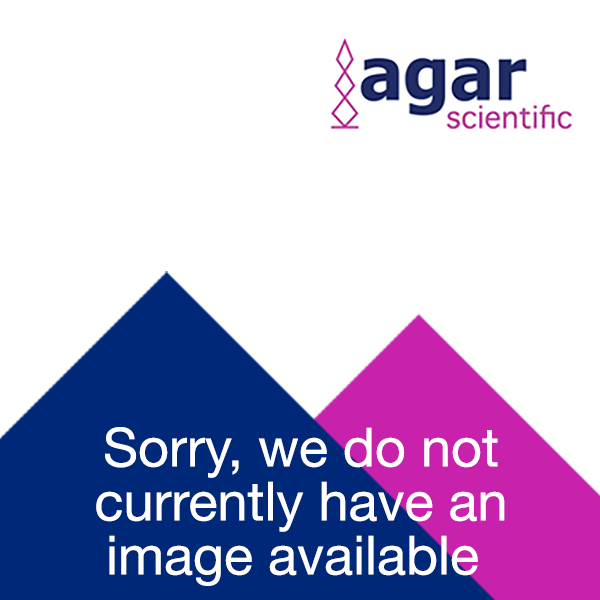 You can be assured that when placing your order through Agar Scientific your details are secure. The Agar Scientific site uses SSL (which stands for "Secure Sockets Layer"), the industry standard for Internet security. SSL provides a straightforward method for adding strong security to existing applications and network infrastructures. SSL is application protocol independent and provides encryption, which creates a secured channel to prevent others from tapping into the network; authentication, which uses certificates and digital signatures to verify the identity of parties in information exchanges and transactions; and message integrity, which ensures that messages cannot be altered en route. Agar Scientific site is authenticated for E-commerce by VeriSign, the world's leading Web site authentication authority. Agar Scientific is committed to supporting Payment Card Industry security standards and good security practices. As such, we use industry standard security practices and tools to ensure the security of your credit card information.